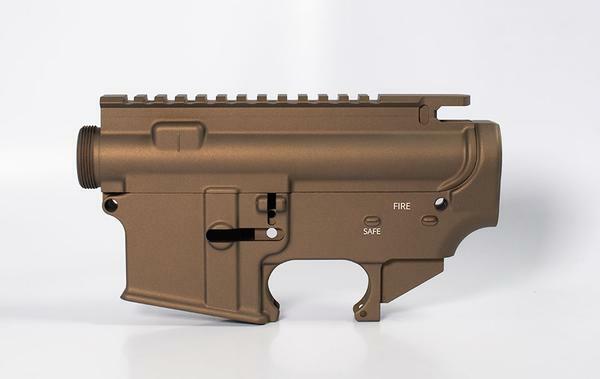 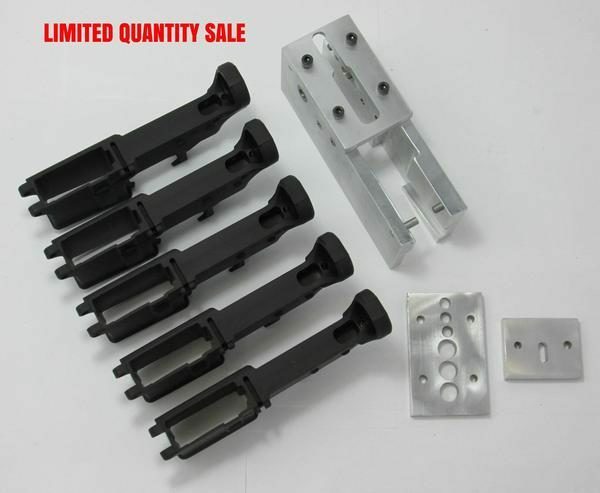 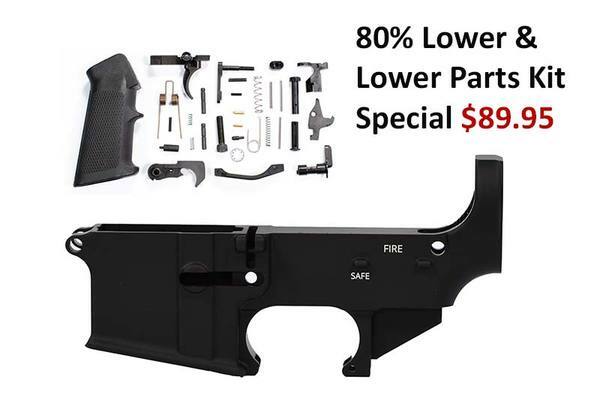 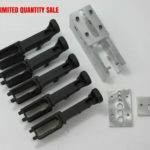 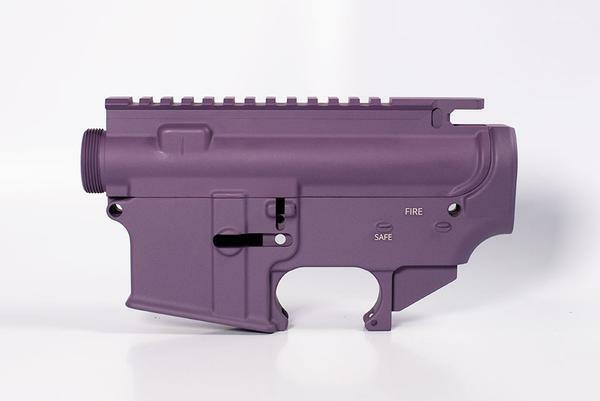 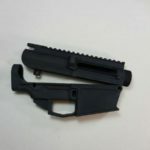 These 80% Lower receivers for AR 15 are machined to mil-spec tolerances which make them perfect for the DIY Gunsmith. 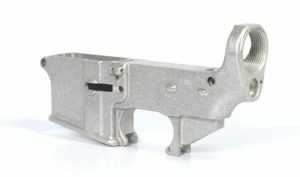 The Mag well is fully broached on all our AR-15 80% lowers for a perfect fit every time. This is a not an FFL item. 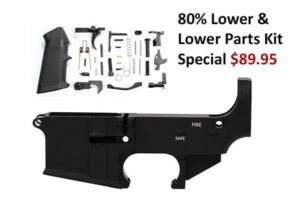 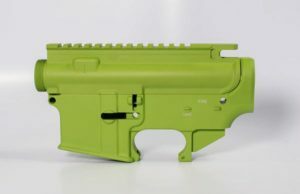 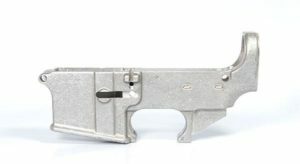 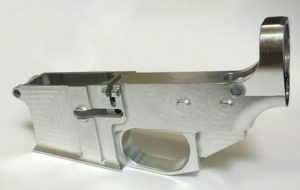 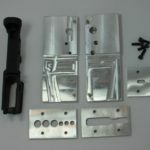 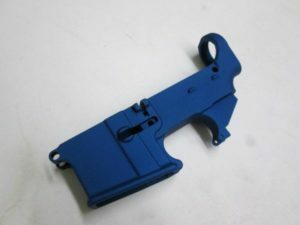 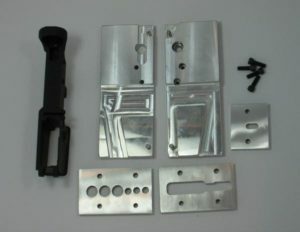 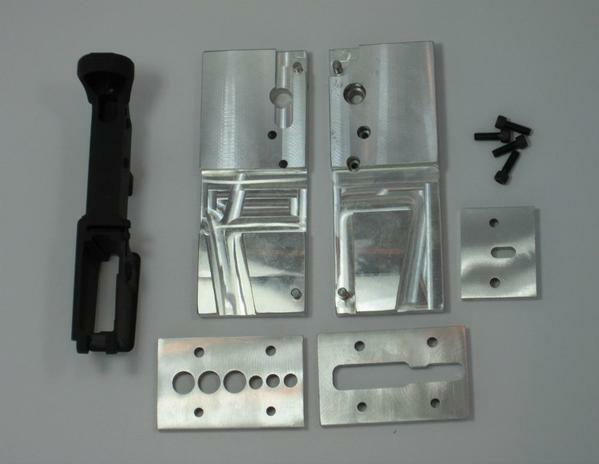 This is not a complete AR-15 Lower receiver and still requires machining to be completed.